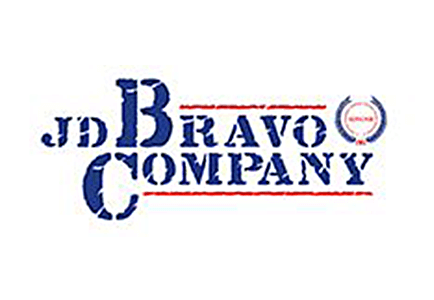 The JD Bravo Company, Inc. was founded six years ago by Iraqi War veteran James Davie with the intent to provide services including General Construction, Construction Management, Specialty Consulting and Advisory Services. The Firm’s Construction Management Division is provided through its acquisition of Dettore Associates, Inc. and led by Robert Dettore, CCM who brings 35 years of experience to the table. The JD Bravo Company takes great pride in operating as a Service Disabled Veteran Owned Small Business as well as a Disadvantaged Small Business. With JD Bravo’s dedication, experience and competence in the construction industry, it is no wonder they are experiencing high levels of success and client satisfaction. EHD is proud to have served as their insurance partner for the last five years, and hopes for many more.